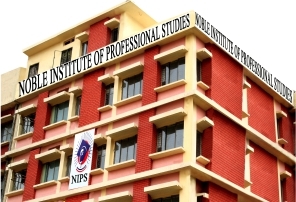 Noble Institute of Professional Studies (NIPS) has been promoted by “Noble Professional Studies and Welfare Society Regd” . Which is in the field of Education sector to the poor, social upliftment of the weaker section of the society from last 15 years. It is an institute with total commitment to the quality & excellence in academic pursuits. The institute has state of the art facilities, modern well equipped computer labs with internet connectivity, a well stocked library & having all students amenities, air conditioned rooms & seminar hall. Note : Please take prior confirmation from office at 9212223500 between 3:00 pm - 6:00 pm on Monday,Tuesday & Wednesday Only.